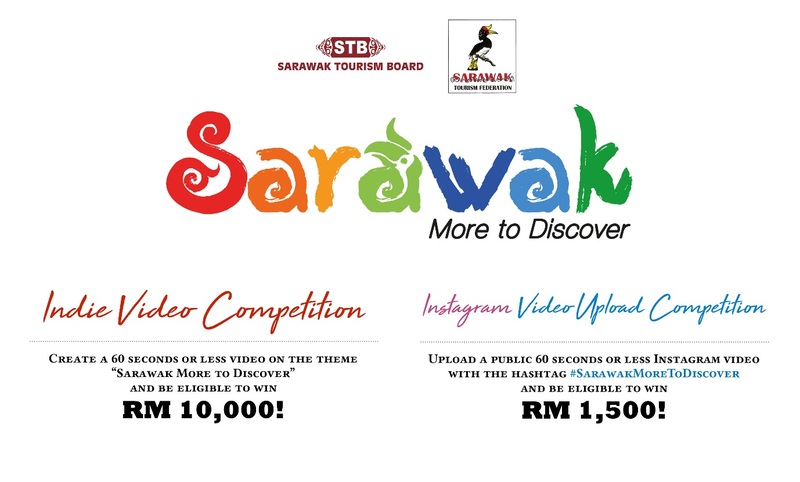 The competition, with a submission of less than 60 seconds of short video clips of Sarawak, is open to all, especially Sarawakians, giving local amateur video-makers a chance to show the world that there is so much more to see, do, eat, and to experience in Sarawak. Entries will close on December 7, with the winners being announced on December 10. The panel of independent judges appointed by STF & STB, include professional videographers, inﬂuencers and other tourism related industry partners, will select the winning video based on criteria like creativity and originality, accuracy of information, effectiveness of reaching the target audience and overall quality of the video. The grand winner of this contest will take home a grand cash prize of RM 10,000.00 for the Indie video category and RM1,500.00 for the Instagram video.